A solid start for U.S. equities in 2019 is fueling an appetite for more high yield assets as of late. In fact, investors poured in $3.28 billion in flows to high-yield bond funds the past week. This latest influx of capital follows $1.05 billion the previous week–signs that a risk-on sentiment is slowly creeping back into the markets, making the case for high-yield bond ETFs. “There’s a decent bid for things that got beat up the most over the last month or two,” said Zachary Chavis, portfolio manager at Sage Advisory Services. 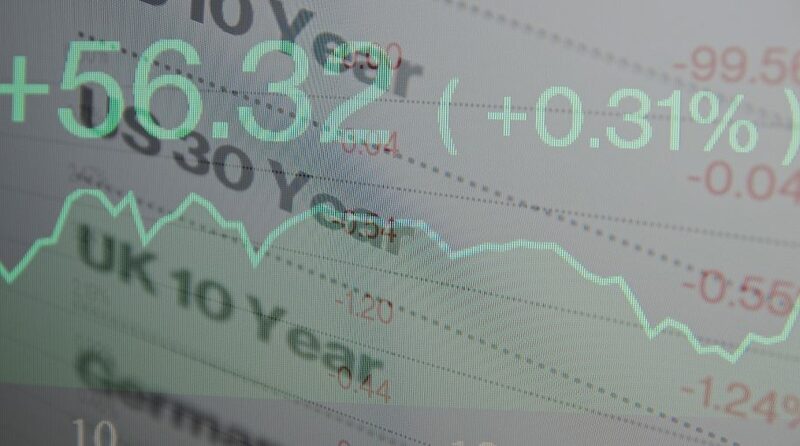 High-yield ETFs like the iShares iBoxx $ High Yield Corp Bond ETF (NYSEArca: HYG) and the SPDR Bloomberg Barclays High Yield Bond ETF (NYSEArca: JNK) were a couple of names seeing more inflows the past week. According to data from XTF.com, fund flows topped $167.85 million for HYG, while JNK brought in $659.70 million–both taking two of the top 10 spots for fixed income fund flows within the last week.